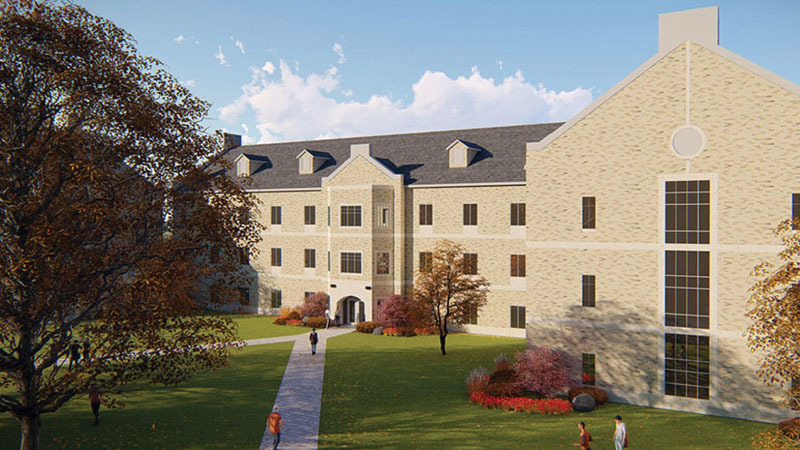 Pittsford, NY Monroe Roadways has been awarded the contract for all related site work, utilities and paving for new construction of the Upper Quad Residence Hall, located adjacent to Keogh and Kearney Hall, on the St. John Fisher College campus. Work is underway, with completion expected by August of 2019. The residence hall will house 150 students annually. The 47,700 s/f building will include 80 bedrooms, study spaces, and common areas across three floors. The building will also feature a kitchen, as well as laundry and recycling facilities on each floor. As an independent institution in the Catholic tradition of American higher education, St. John Fisher College emphasizes the liberal arts, offering programs in traditional academic disciplines as well as more directly career-oriented fields. 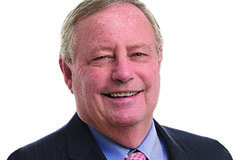 The College is composed of five schools: the School of Arts and Sciences; the School of Business; the Ralph Wilson, Jr. School of Education; the Wegmans School of Nursing; and the Wegmans School of Pharmacy. Each school is accredited by regional, national, and/or international accrediting bodies. Fisher offers undergraduate majors in the humanities, social sciences, natural sciences, business, education, and nursing, as well as several pre-professional programs. The College also offers a variety of master’s and doctoral programs; a fully online program and several online courses are part of the curriculum mix as well. Headquartered in Fairport, Monroe Roadways has been performing site construction services for clients across Western New York for over 50 years. Thousands of completed projects are a direct result of full commitment to their work.